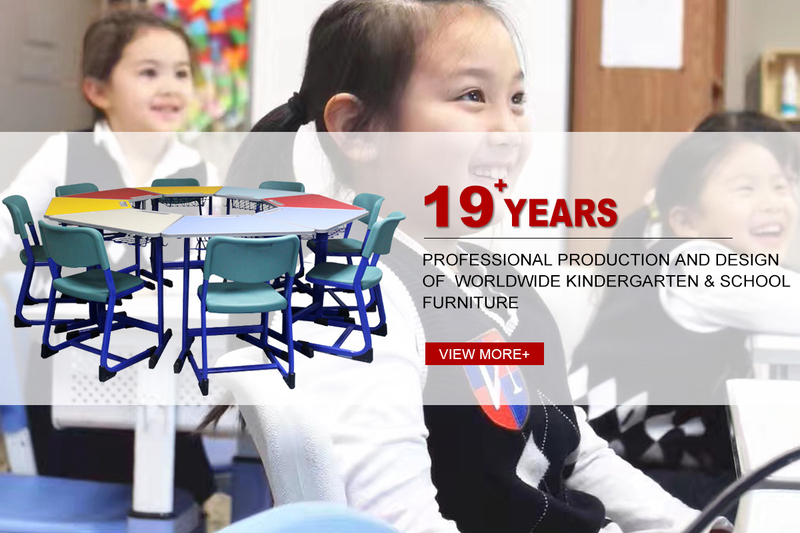 Guangzhou Hongzhou Furniture Industrial Co.,Ltd, with 10 years' experience in education equipment, school furniture, classroom desk chair, school desk chair, student table chair. 90% of our products are selling well overseas. 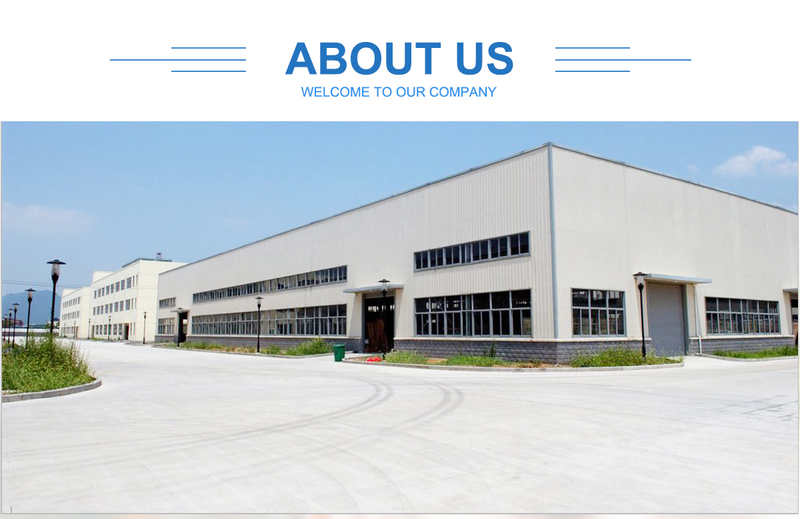 Guangzhou Hongzhou Furniture Industrial Co.,Ltd (formerly named as Guangzhou Echii Metal Furniture Manufacturing Co., Ltd.) Our company is located in PaitanTown, Zengcheng District, Guangzhou. We were established in 2005. Specializing in manufacturing and exporting school and office furniture. 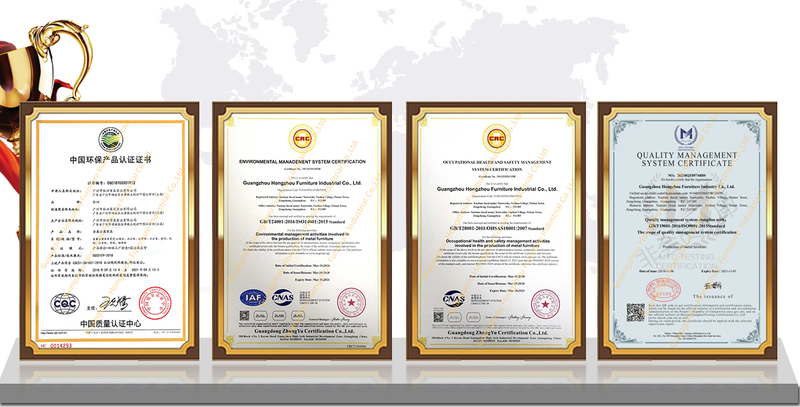 In 2016 we moved to the new building and our new name is Guangzhou Hongzhou Furniture Industrial Co.,Ltd. 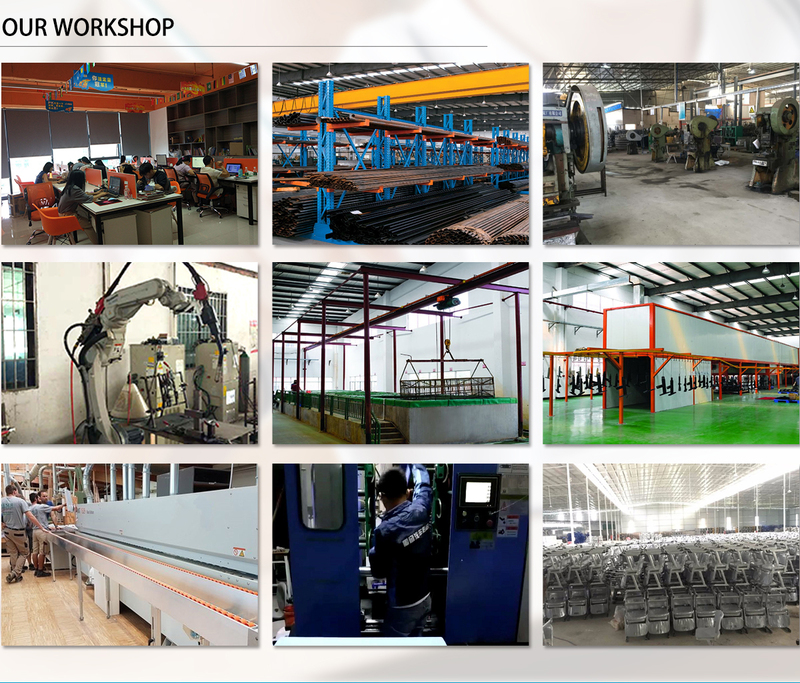 Our company has RMB5,000,000.00 registered capital and production facilities covering an area of 10,000 square meters. Currently employing 100 personnel and having more than 30 production facilities, we have separate workshops engaged in blanking, pressing, welding, polishing, Bonderizing, electrostatic painting, general assembly , final packaging and woodworking. 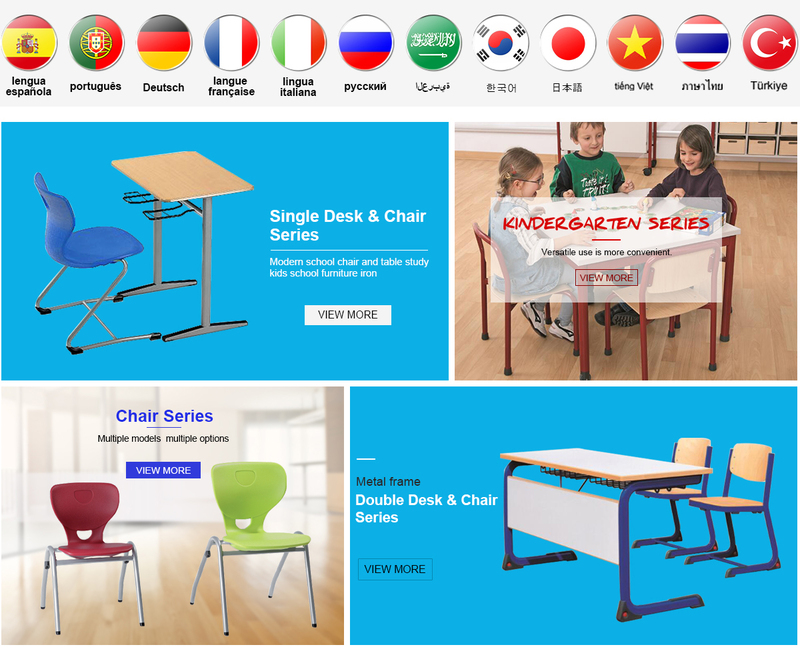 Guangzhou Hongzhou Furniture Industrial Co.,Ltd, with 10 years' experience in education equipment, school furniture, classroom desk chair, school desk chair, student table chair. We started to think about ergonomic adjustable study furniture, kids furniture, child furniture, because now people cared more about health. Ergonomic table will make kids healthy. 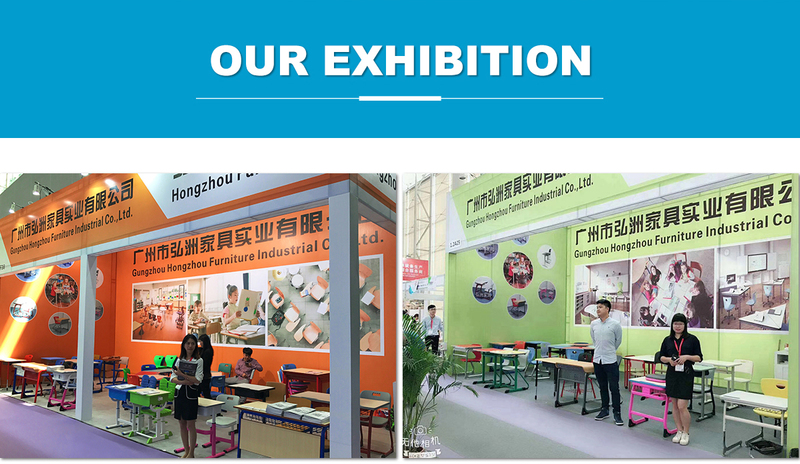 Guangzhou Hongzhou Furniture Industrial Co.,Ltd,has consistently committed to development of national education ,persisting and practicing the principle "Innovation for Education, Convey for Health",developing with dedicated people all over the world. ur company has become one of the main suppliers of education ministries in many countries, with a monthly production capacity of 20,000 sets. Taking prestige as root, we welcome new and old customers to order goods by incoming sample. We are waiting for your presence.